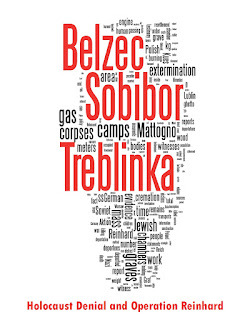 The members of Holocaust Controversies have prepared a large critique entitled 'Belzec, Sobibor, Treblinka. 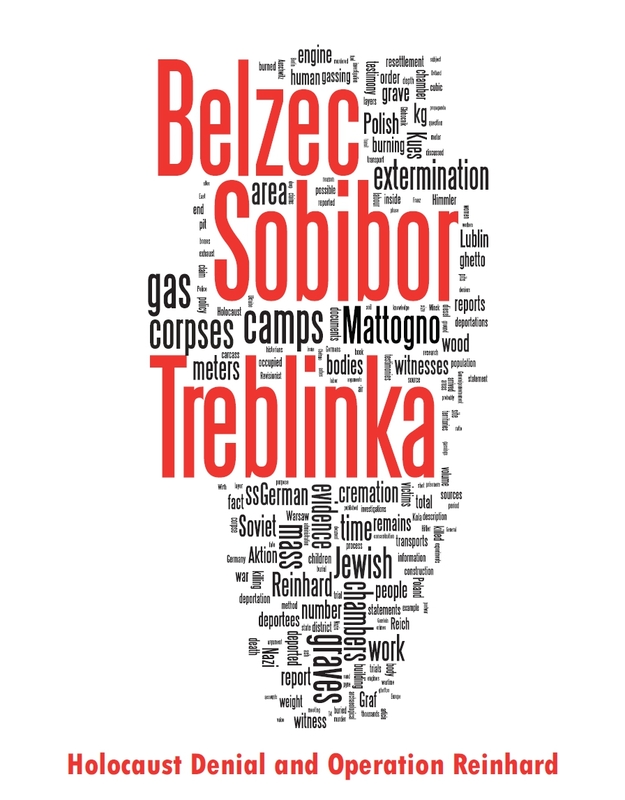 Holocaust Denial and Operation Reinhard: A Critique of the Falsehoods of Mattogno, Graf and Kues.' It is the First Edition of a White Paper, and the background events that led to its creation are discussed in the introduction. We will be publishing the whole work as a PDF file on the Internet within the next 14 days; but first we are rolling out our current working version as a blog series, starting here. We have not employed a professional proofreader and we are working on this project for free in our spare time, so we would like to appeal to all readers to post feedback on any typos or other errors in the Comments below each blog article. We will incorporate any necessary corrections into the PDF and any subsequent versions of the White Paper. Mates, I don't know which method you'll use to create the PDF, but there's a simple method I don't know if you know (and I haven't tested it yet but I think it works). To copy the texto to Word(or other similar software) and then convert it to PDF. There's a good PDF editor called Nitro, it serves to remove undesirable traits of the PDF.